As I dive deeper and deeper into this yarn world, I’m exploring all different colors, textures, and styles of yarn. I’ve mostly using acrylic yarn. 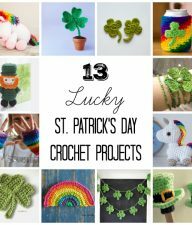 It’s not always the best quality or softest yarn, but it’s a lot cheaper and while I’m just learning to crochet and knit, I really don’t want to spend money on good yarn with all my mistakes, ha! 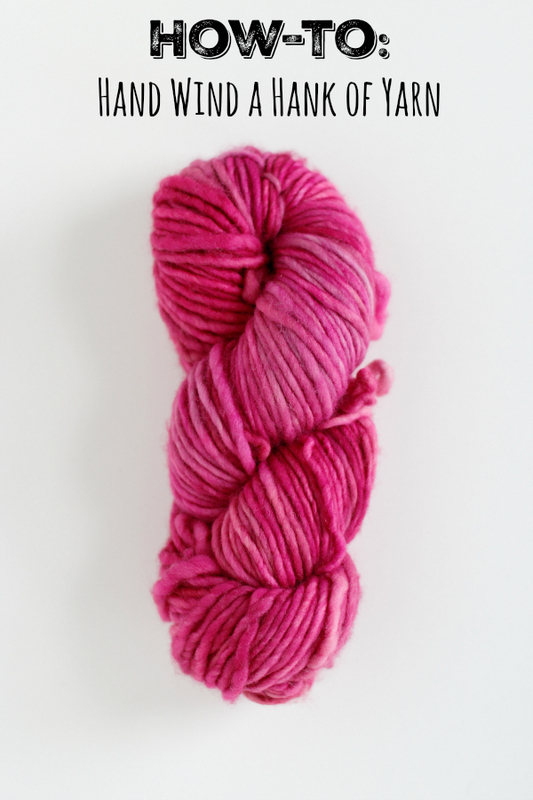 But… there’s something so magical about really good wool yarn! There’s definitely a difference and I’m starting to invest in the good stuff. I’ve purchased several yarn hanks at my local yarn shop, Seattle Yarn, and they have such a fun selection. I’ve learned the yarn pictured above is called a “hank”. And when you open it up, it’s not in it’s right form for using. You have to wind it into a ball or otherwise it’s just going to get all tangled up. 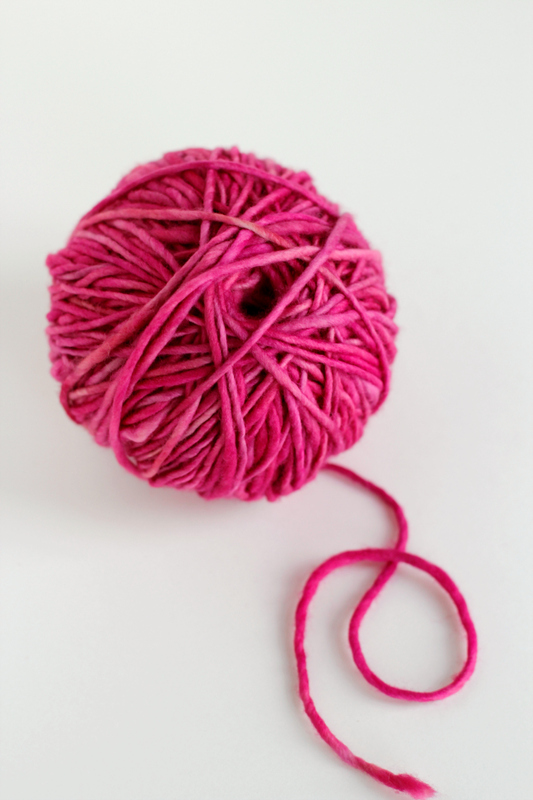 So I set out to learn how to wind up a hank of yarn by hand into this neat and tidy ball pictured below! You can always ask your local yarn shop to wind your yarn for you with their super cool yarn winder. But if you find yourself at home with your hank and need it wound into a ball, follow these simple steps! 1. 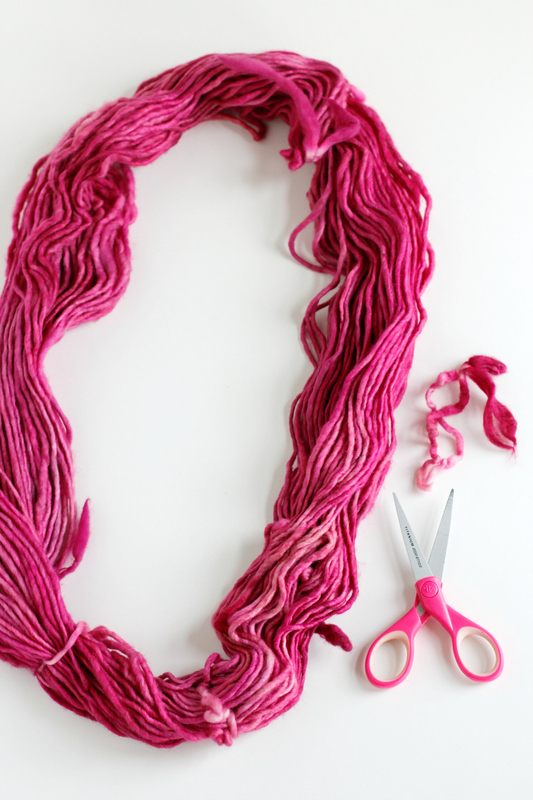 Open up your “hank” of yarn by untwisting it. It should form a large circle. 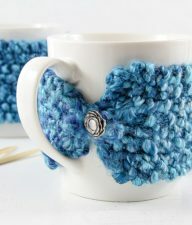 There are usually 2-3 small yarn loops around different parts of the circle to keep it together. You need to cut these off – but don’t accidentally cut off part of the circle. If you do, just tie the two ends back together, it’s happened to me! 2. 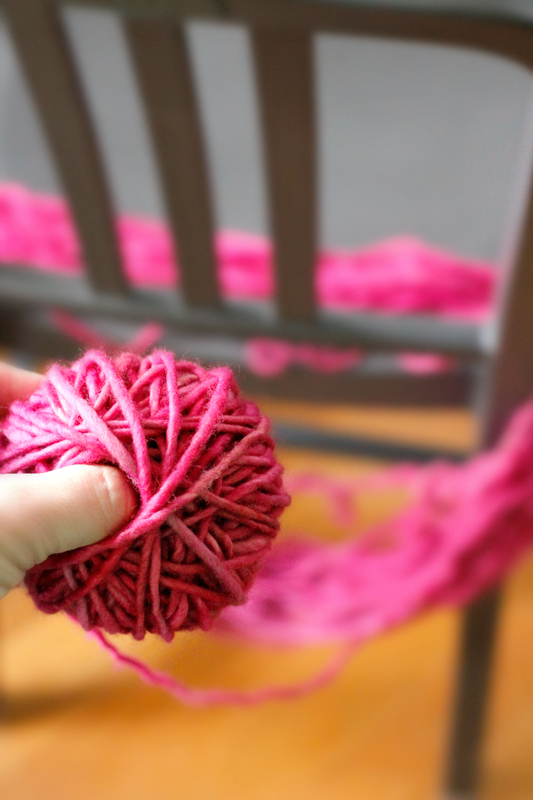 Place your circle of yarn around a chair. That’s one of the best places around a home to fit your circle and keep it in circle shape for winding. 3. Start to wrap your yarn around 2-3 fingers for 6 or so loops. 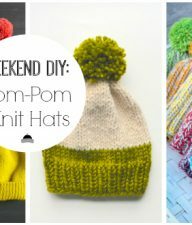 Turn your yarn and place your thumb into the center of the loops. 4. 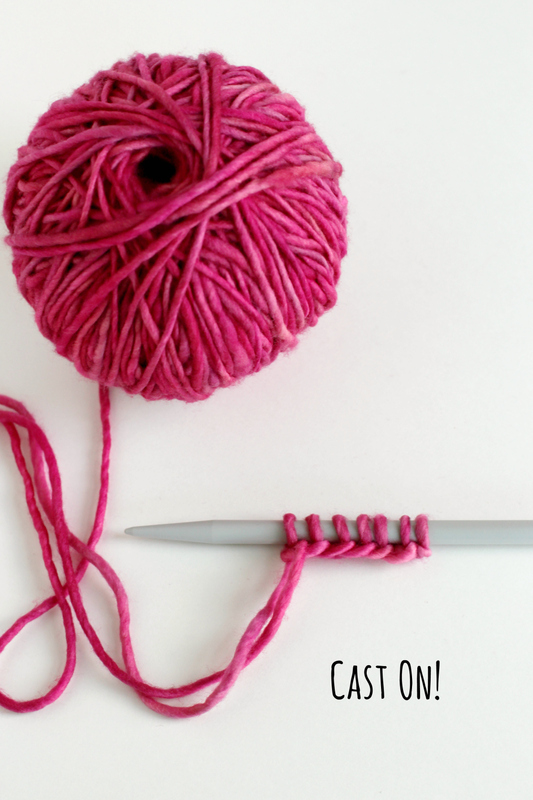 Keep your thumb in the center as you loop your yarn around and around, turning and turning it as you go. 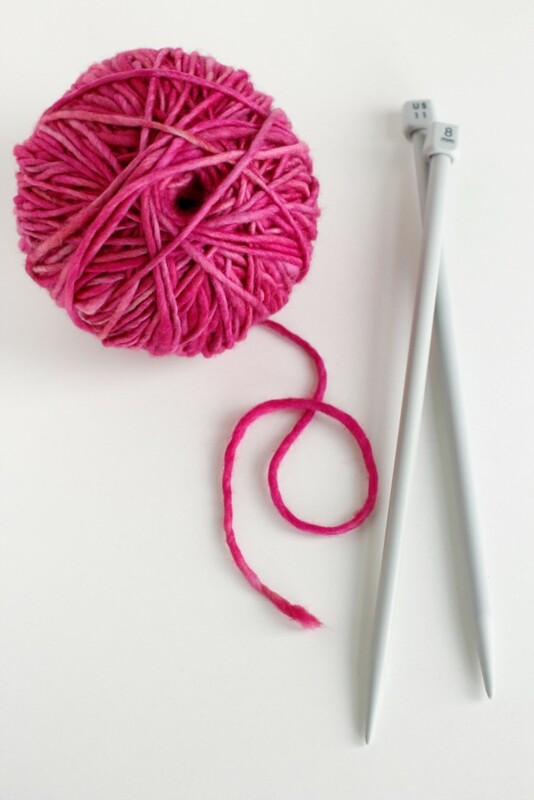 By keeping your thumb in the center you insure that your yarn loose as you wind. The best tip I got from Lea of Seattle Yarn was to keep your yarn loose as you wind. That way the wool yarn will keep it’s shape and not stretch out, better for your projects later. Go easy as you wind! 5. Keep looping and winding. It takes a little time, but you’ll get there. Then you have a super awesome hand wound ball of yarn. You did it, hooray! It’s ready for a project. 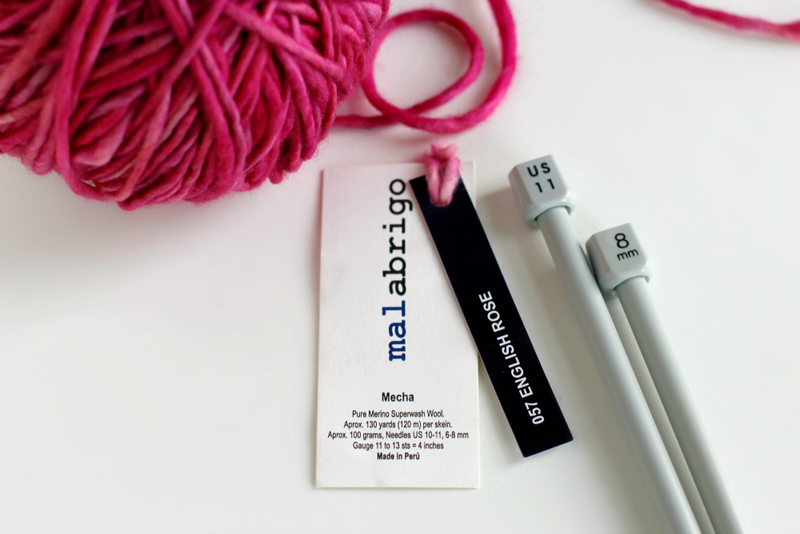 Whether you’re knitting or crocheting your ball of yarn, be sure to read the label your hank came with. 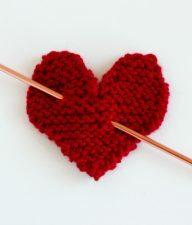 It will tell you what size of needles you’ll need for knitting and the size of hook for crochet. This yarn is from Malabrigo, love their colors! So just keep calm and cast on!